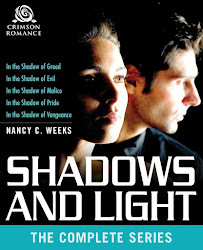 NANCY C. WEEKS - ROMANTIC SUSPENSE AUTHOR: X IS FOR XTRA! XTRA! READ ALL ABOUT IT! Happy Saturday. I can't believe I'm on X. 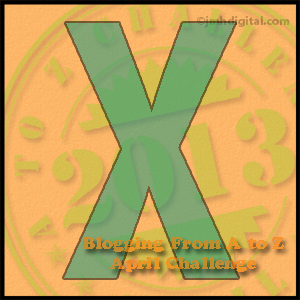 When I began the A to Z challenge on the April 1st, I was a bit overwhelmed. But here I am almost at the finish line. I hope you have enjoyed a few of the topics I decided to post. 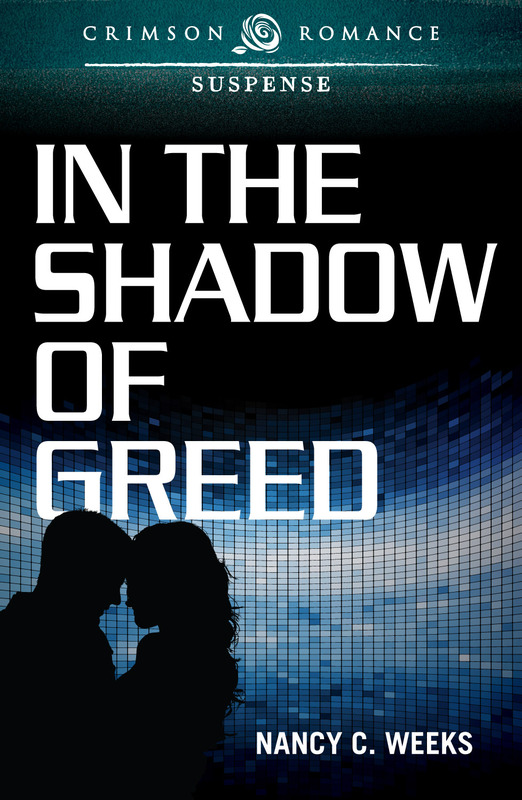 I cheated again with the letter X because I wanted to give one more last desperate shout-out for my new release, In the Shadow of Greed. It's coming out in two days! So, X is for Xrtra! Xrta!, Read All About It--In the Shadow of Greed is Out in TWO DAYS!!! Making it to this point in my career as a writer has been such a great ride. When I wrote that first sentence three years ago, I never even dreamed of having my name on a book cover. I don't dream about things I think are impossible. For instance, I would love to go in space one day---see the world we live on in a totally different perspective. But I know that will never happen. Why dream about it? That lack of confidence in myself I think stems from way back in my childhood to the day I found out that I had to repeat the second grade. I think from that moment on, I didn't think I was very smart. I have fought/challenged that thought my whole life. If you knew me, that statement would probably shock you. Some people think I'm so together, so confident--can and will tackle anything. But we all have those doubts that live deep within us that we don't share. Well, I'm sharing because I was so wrong to see myself in that light. Like my mother use to say, "God doesn't make anything that isn't perfect. You have a great head on your shoulders. Use it!" Of course she would always add, "Nancy, it's not going to be easy, but nothing worth having ever is." That is advice to live by--and I have. Here is my dream all ready to hit the virtual bookshelves on Amazon, Barnes and Noble, Crimson Romance and iTunes in two days, 29 April 2013. If there is one thing I would love to have given you during this A to Z challenge is the push you need to follow your own dream. Please...I have faith in you. Have faith in yourself! The nurse’s low, gentle voice seemed to have a soothing effect on Sarah. “Hanna Tu.” Her voice shuddered. Jason couldn’t take his eyes off Hanna’s sister. 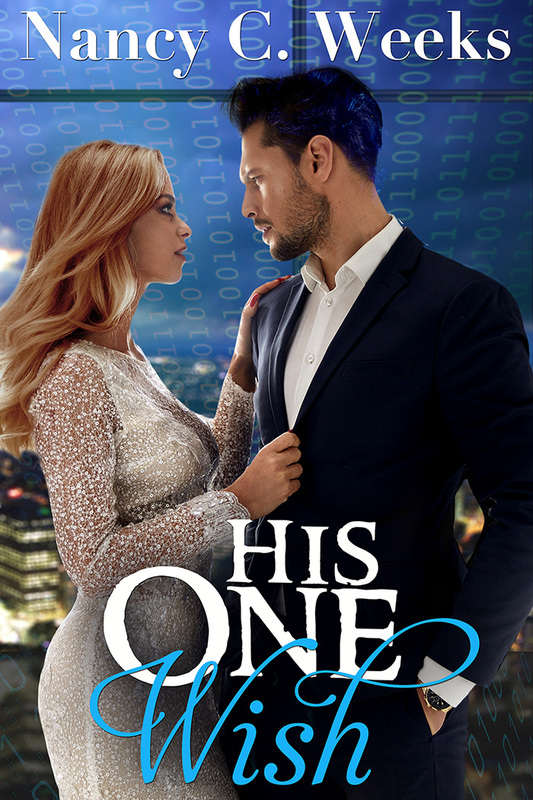 In an instant, she transformed from a stiletto wearing, ice-dragon on the war path—just the kind of woman he disliked—into a frightened, desperate woman whose vulnerabilities brought out his protective instinct. He then found an empty chair away from a direct view of the cubicle and lowered Sarah into it. He knelt, keeping his arm around her. Her body shook violently and she gasped for air. The charge nurse brought over a cup of water and handed it to Jason. He brought it to Sarah’s lips. Don’t let her push you away. She needs you, we need you. Oh God, he’s here… He’s here! Don’t let him near Sarah! Here is where you can order In the Shadow of Greed. If you like my book---or any book, please take a minute and write a review. Authors live and/or perish from reviews. So take a moment and just write a couple sentences of about how you felt about the story.